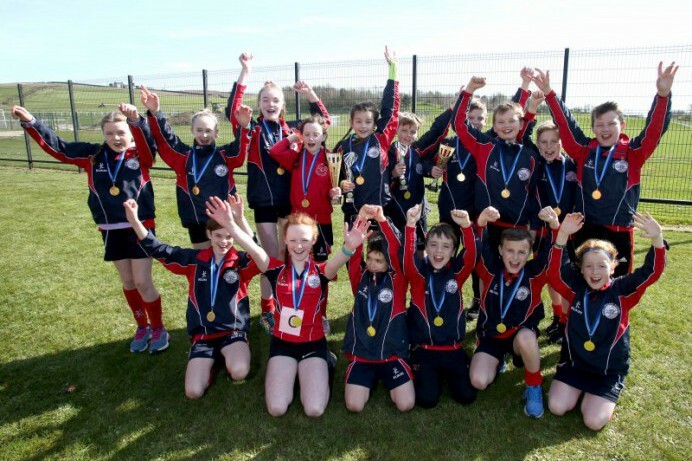 Lisburn & Castlereagh City Council were delighted to welcome over 250 cross country runners from primary schools across the Council area to compete in the annual Cross Country Challenge held recently at Billy Neill MBE Soccer Centre of Excellence. The girls’ event was won by Isla McCarron from St Joseph’s Primary School, Carryduff with Lily Rimmer from Moira Primary School taking a well-deserved second place and Anna Broderick from St Joseph’s Primary School, Lisburn achieving third place. In the boys’ event, Luke McCausland from Downshire Primary School crossed the line in first place, while Oliver Lightbody from Moira Primary School was close behind in second place and Aston Cusick from Tonagh Primary School in third place. Moira Primary School had a clean sweep in the schools event by winning both the coveted girls team and boys team events. St Joseph’s Carryduff picked up second place and Dundonald Primary School third place in the girls team event, while in the boys event Harmony Hill Primary School secured second place and Moneyrea Primary School third place. 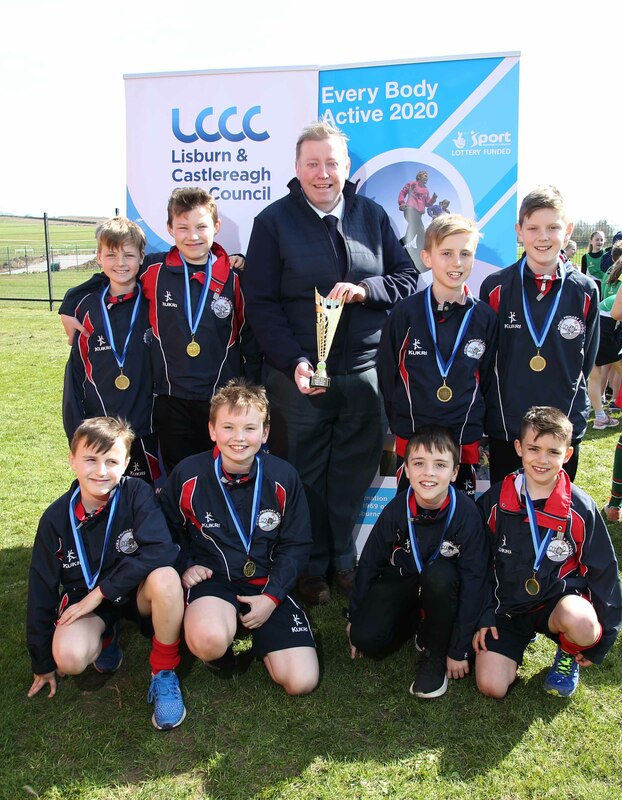 Speaking at the event, Mr Gray from Moira Primary School was delighted with the school’s double success, “I am extremely proud of all our pupils for their fantastic achievement at the Lisburn & Castlereagh City Council cross country event. The school has a strong enthusiasm for running with two after schools running clubs, a development squad and competitive squad to encourage children to stay active and progress within the sport. The boys and girls teams who finished in the Top 6 as well as the Top 25 individual boys and girls runners then qualified for the Inter-Area Final taking place next month at Ormeau Park. For further information on other school events, please contact Sports Development Officer, Faron Morrison on 028 9081 1969 or email faron.morrison@lisburncastlereagh.gov.uk. 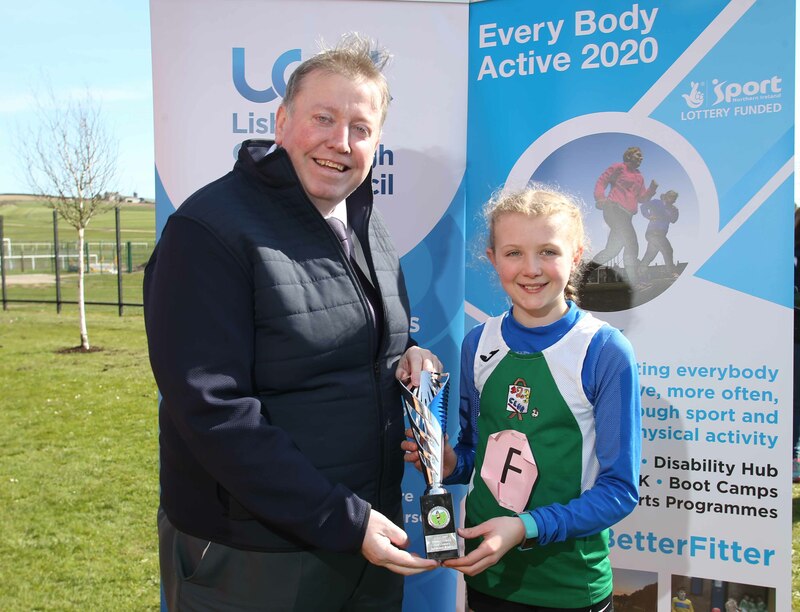 Chairman of the Council’s Leisure & Community Development Committee, Alderman Paul Porter congratulates Isla McCarron from St Joseph’s Primary School, Carryduff on achieving 1st place in the girls’ event. 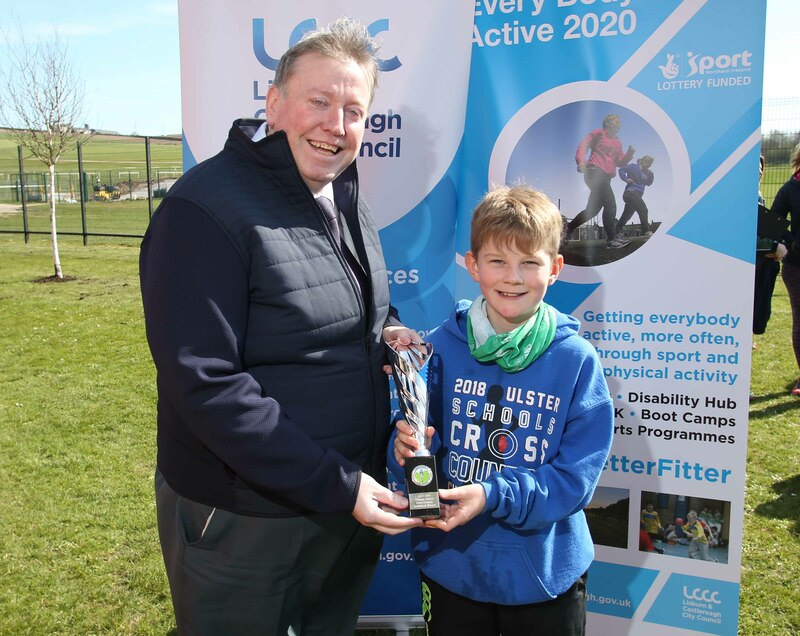 Chairman of the Council’s Leisure & Community Development Committee, Alderman Paul Porter congratulates Luke McCausland from Downshire Primary School on achieving 1st place in the boys’ event. 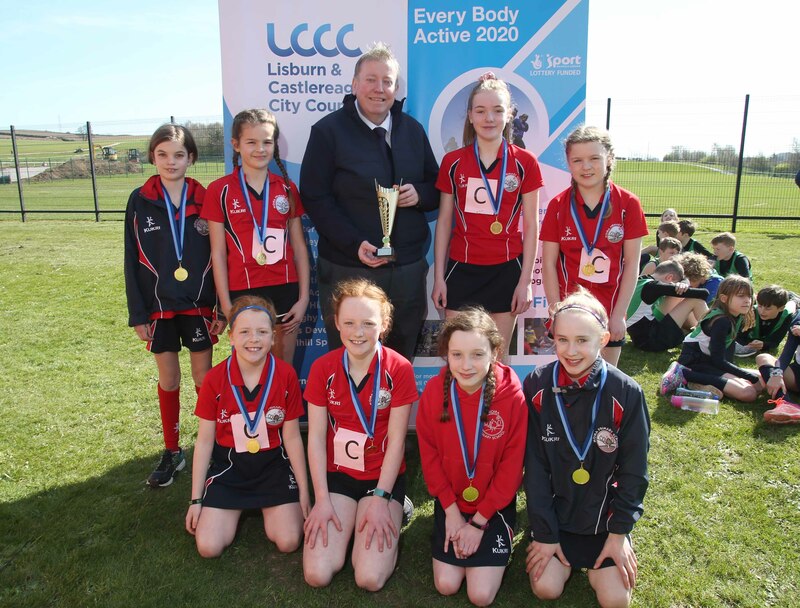 Chairman of the Council’s Leisure & Community Development Committee, Alderman Paul Porter congratulates Moira Primary School on winning the girls’ team event. Chairman of the Council’s Leisure & Community Development Committee, Alderman Paul Porter congratulates Moira Primary School on winning the boys’ team event.